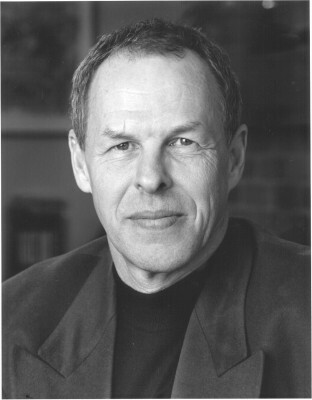 LINDEN MACINTYRE is the co-host of the fifth estate and the winner of nine Gemini Awards for broadcast journalism. His first novel, The Long Stretch, was nominated for a CBA Libris Award. His most recent book, a boyhood memoir called Causeway: A Passage from Innocence, won both the Edna Staebler Award for Creative nonfiction and the Evelyn Richardson Prize for nonfiction. He lives in Canada.